LANCASTER – The City of Lancaster Tapestry Commission invites the public and faith-based organizations to participate in the Commission’s “Faith and Celebration” meeting this Wednesday, December 11. 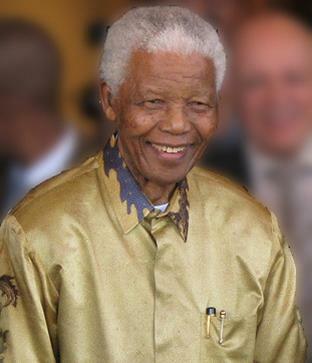 During the meeting, a brief presentation will be held honoring the late Nelson Mandela. In tribute to Mandela, the City’s flags were lowered to half-mast through December 9 by executive order of the President of the United States. The Tapestry Commission is inviting Antelope Valley faith-based organizations to share their beliefs and information about their seasonal celebrations with the Commission and the public, as part of the Commission’s WEAVERS program. “Faith and Celebration” will highlight the broad spectrum of beliefs which are celebrated in the Antelope Valley. The meeting will be held on Wednesday, December 11, 2013, beginning at 6 p.m. in the City Council Chambers. For more information, contact the Lancaster Human Relations Tapestry Commission at 661-579-8005 or tapestrycommission@cityoflancasterca.org. For more information on the Tapestry Commission, as well as the WEAVERS program and forms, visit www.cityoflancasterca.org/tapestry. 2 comments for "“Faith & Celebration” meeting set for Wednesday"